Elections for the Students Central Association (SCA) of Himachal Pradesh University (HPU) and its affiliated colleges across the state are announced and will be held on August 20. Election will be held as per the recommendations of the Lyngdoh Committee. To curve the violence in the University and its hostels police is already making raids and checks. 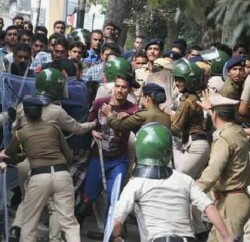 The police, along with HPU security staff, have been checking the entry of outsiders, especially in the boys’ hostels from where violence erupts. 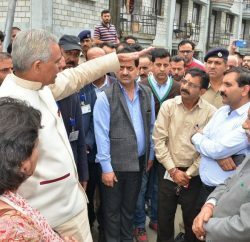 The Vice-Chancellor of the HPU, ADN Bajpai has urged students to maintain peace on the campus and not vitiate the academic atmosphere.